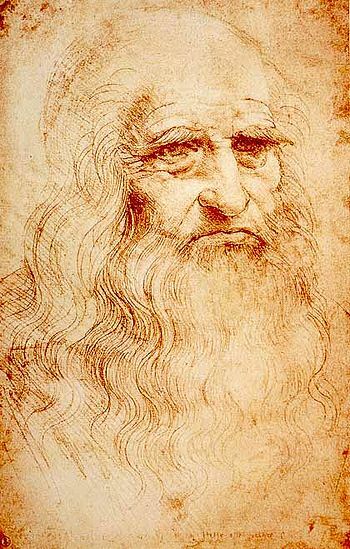 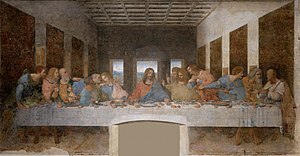 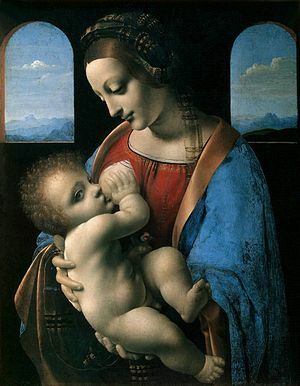 Leonardo da Vinci was the embodiment of a Renaissance Man because he excelled at a variety of worthwhile endeavors. 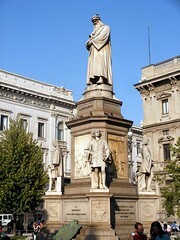 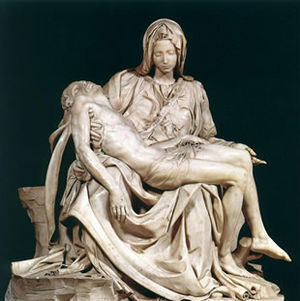 He was a celebrated sculptor, painter, architect, engineer and scientist. 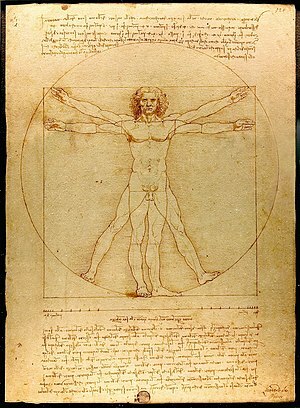 Leonardo’s “Vitruvian Man” represents the perfectly proportioned man. 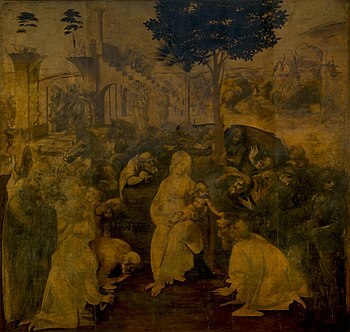 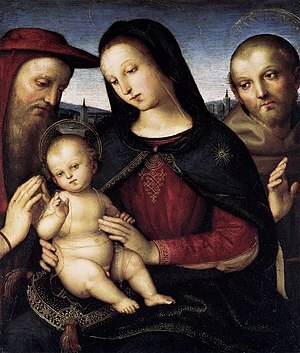 http://www.youtube.com/watch?v=ZBTtjDMBIbk&feature=related Botticelli Video: http://www.youtube.com/watch?v=yOILQzTfYww&feature=related are notable Renaissance artists who were commissioned by wealthy families and popes. 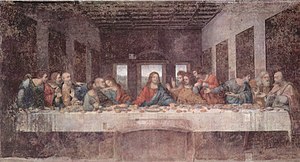 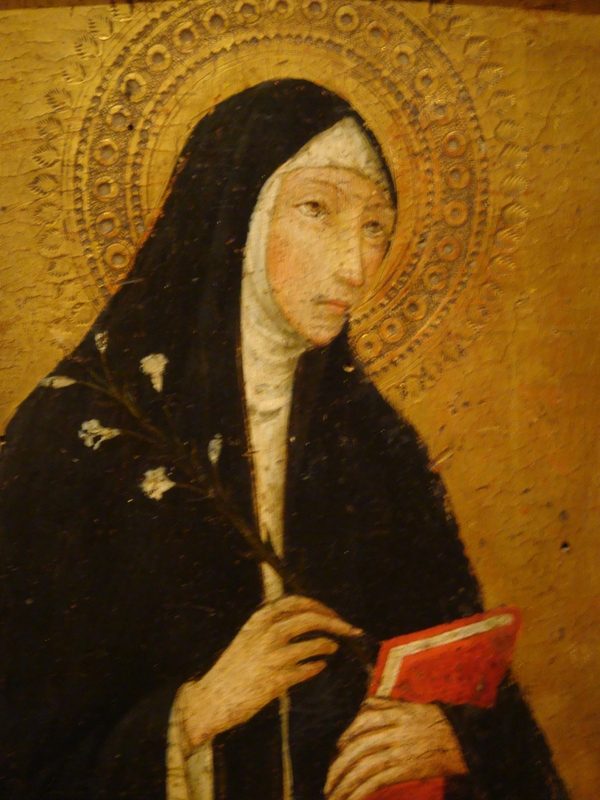 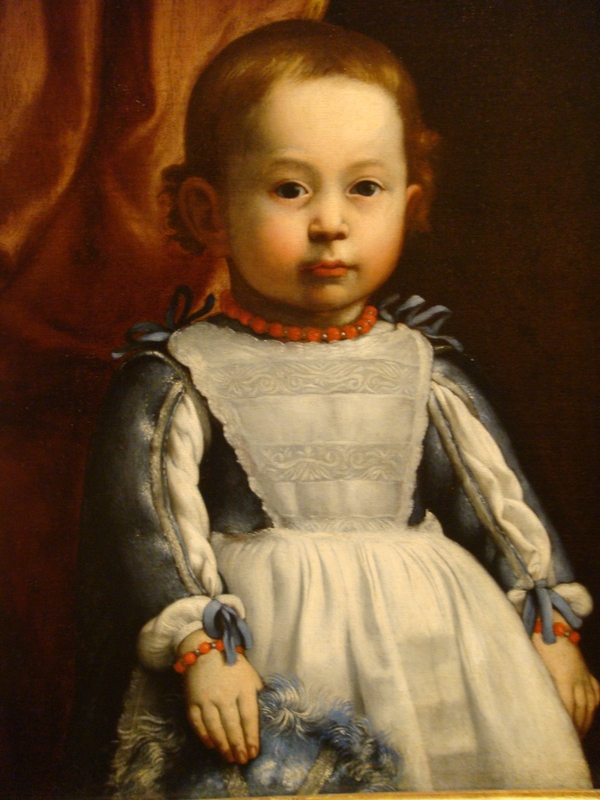 The contributions of these artists decorate the walls of churches, palaces and museums around the world. 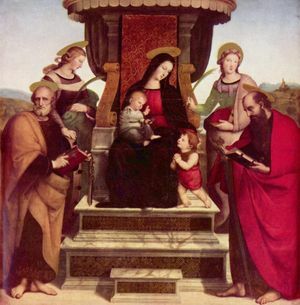 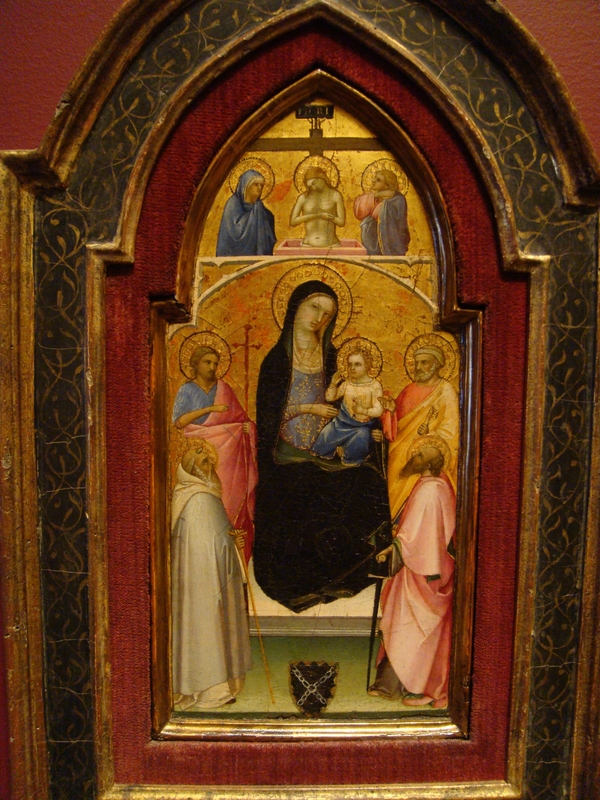 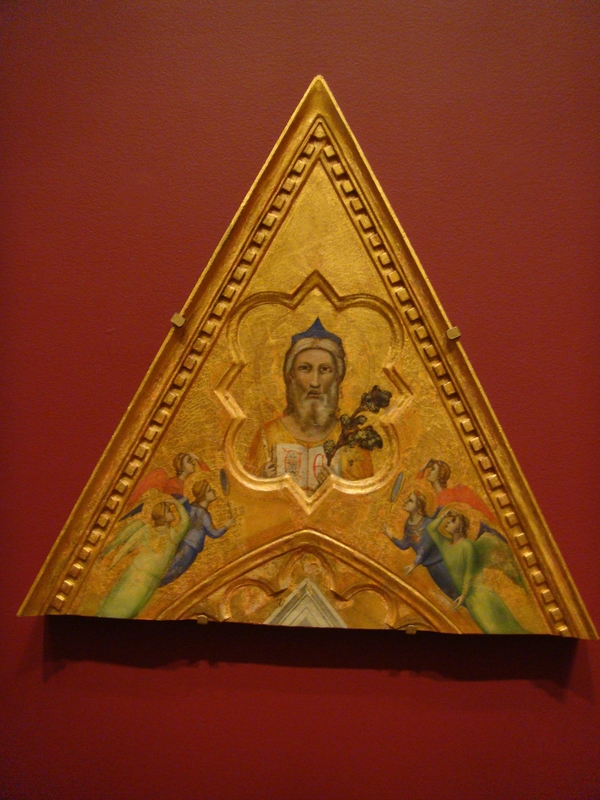 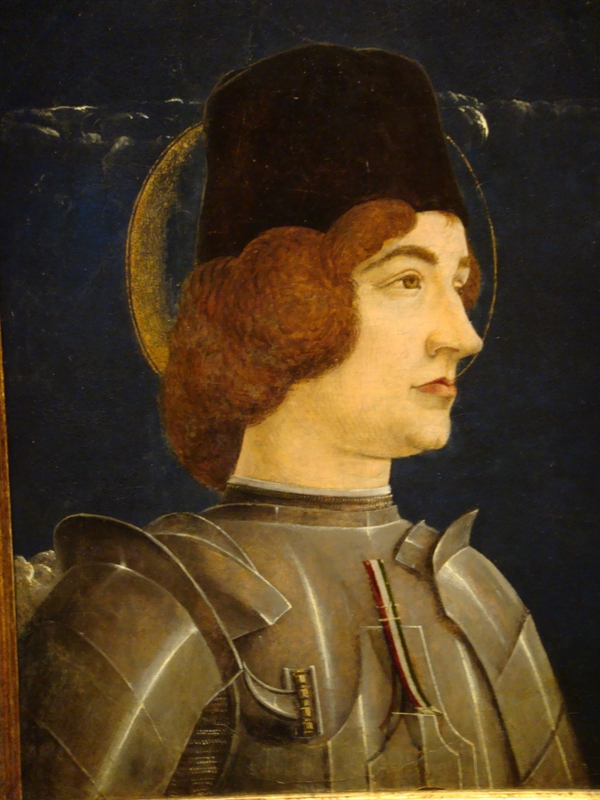 The Renaissance flourished in Italy and Italian masters graced humanity with a wealth of masterpieces Bartolommeo Vivarini from Venice produced works of art for cities across Northern Italy and down the Adriatic Coast including this altarpiece of “Saint Mark” around 1490. 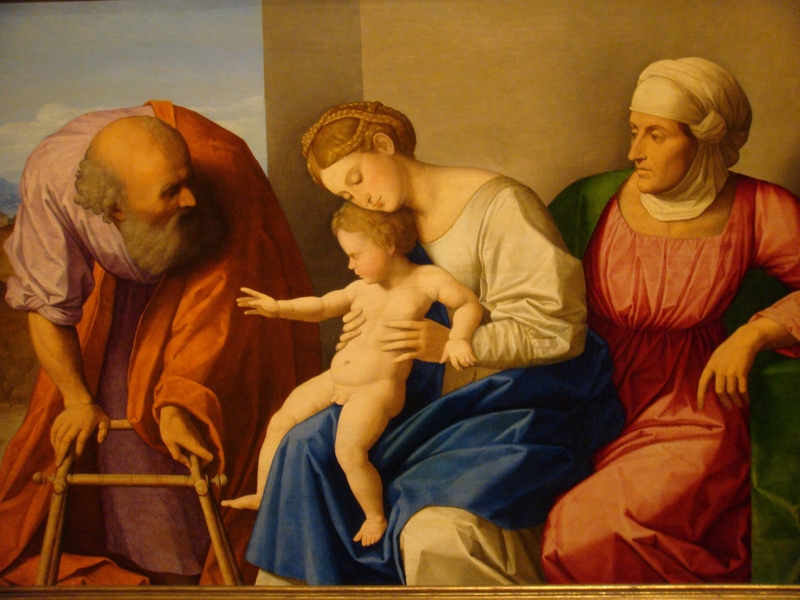 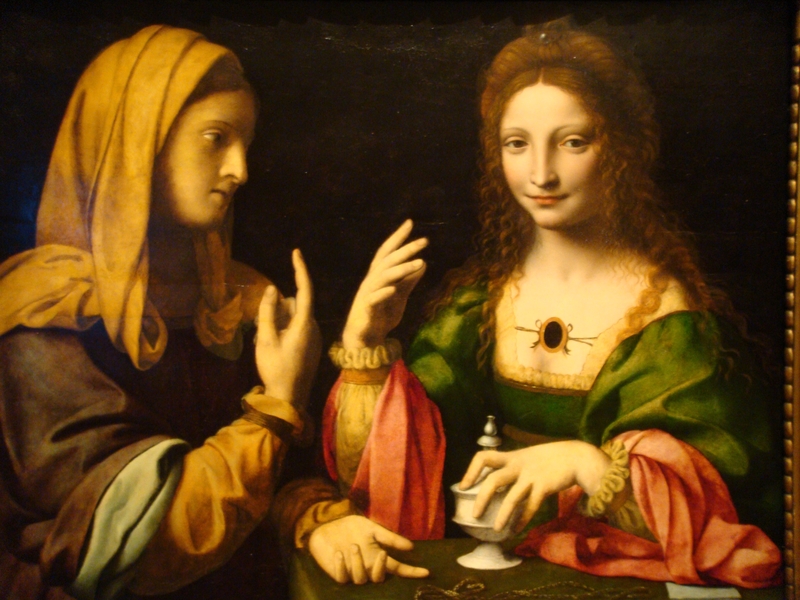 Bernardino Luini from Milan painted “The Conversion of the Magdalene” (An Allegory of Modesty and Vanity) in 1520 with gesturing hands. 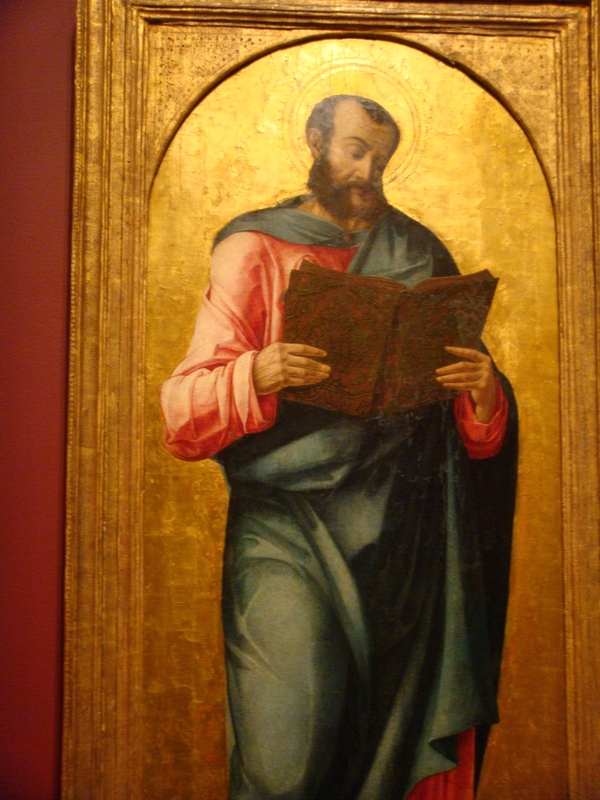 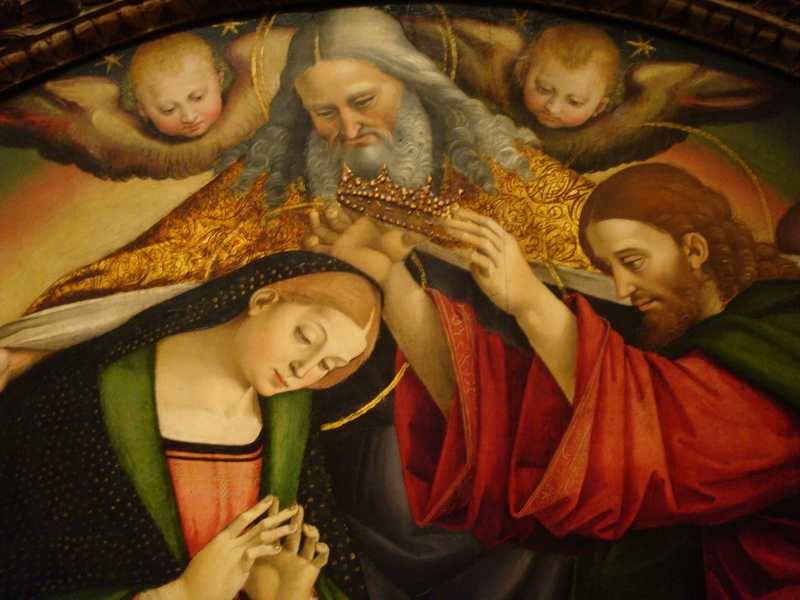 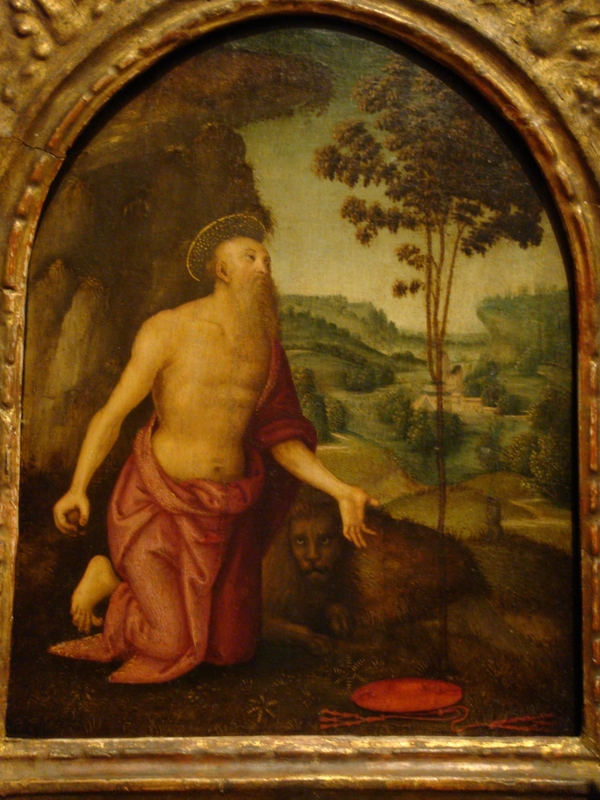 Luca Signorelli is best known for his “Last Judgement” in the Cathedral of Orvieto. 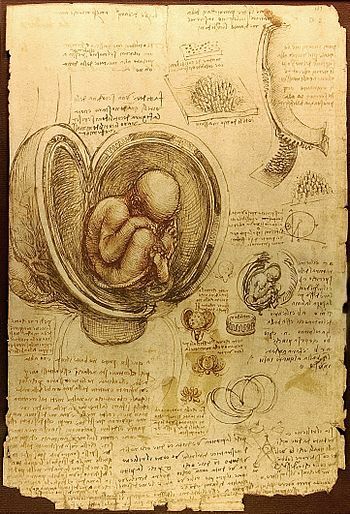 Da Vinci and the birth of Ichnology. 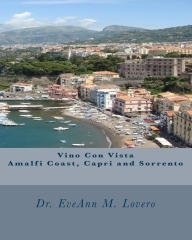 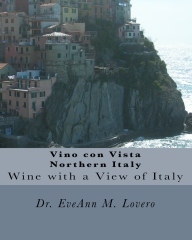 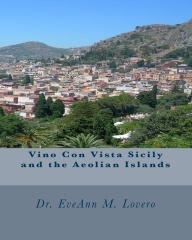 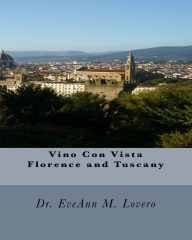 Dr. EveAnn Lovero writes Italy Travel Guides and Vino Con Vista Travel Guides can be purchased at these sites. 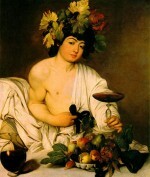 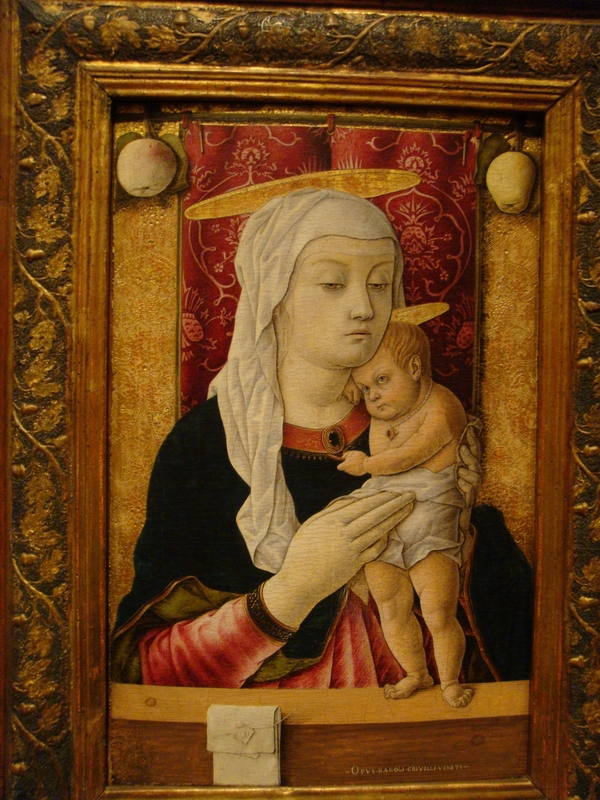 To learn more about Italian art read www.vino-con-vista.com Travel Guides. 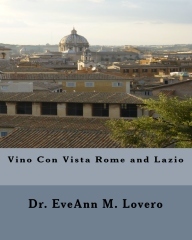 Ipad version available .